Merry xmas all on the site, stay safe on the roads and have a great holiday. 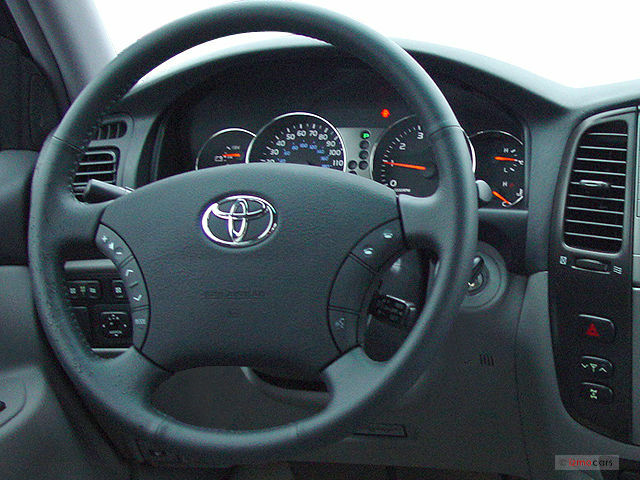 I will enjoy long trips more now with the added features (tpms) to my toyota land cruiser. happy with the result. nice video ... sad but happy . I googled a few places, called a few places and found a good value for money system http://www.ppacaraudio.com.au/index.php?route=product/product&path=119&product_id=488 spoke to ppa car audio on the phone, came past and picked it up.. installation was simple the item screwed on to each valve and the device was automatically programmed. i will now know what each tire pressure is on each wheel and i will know if i get a tire pressure drop also i will get a audible alarm if the wheel gets too hot I am glad I have the TPMS, it provides an extra level of safety to me. I would like to know if anyone has installed an external wireless TPMS (Tyre Pressure Monitoring System). If so what brand and how much? I'm Daniel new member here. having a play a with a toyota landcrusier at the moment. Hopefully I'll be able to get as well as give some info.